To follow Twila's Story, enter your email. Twila Marie Bailey, 69, of Troutville, Va., went home to be with her Lord on Thursday, January 4, 2019. She was the daughter of the late Ralph and Hazel McKinney of Lester. Twila is survived by Alvin, her loving husband of 49 years; and devoted sons, Brandon (Kelly) and grandchildren, Paxton, James, Taylor, Levi and Everette, of Moneta, Va., and Trevor (Colleen) and grandchildren, Keeno, Kody, Konner, Makayla and Paul, of Jacksonville, Fla. Other survivors include dear sweet sisters, Ruth (Azel) of Maple Meadow, and Margie (Ardeth) of Beckley; and brother, Jack of Fairfax, Va.
Twilas greatest joys in life were time with her adoring husband and family and her Enon Baptist Church family. She was famous for her encouragement of others, her loving, caring ways and her warm comforting hugs. Twila was a beautiful, quiet and gentle lady and a blessing to all she met. She was greatly loved by so very many. A Celebration of her Life will be held at 11:30 a.m. on Saturday, January 26, 2019, at Akers Baptist Church, Rt. 28 Hoo Hoo Hollow Road, Maple Meadow, W.Va., with the Rev. Glenn Giles officiating. 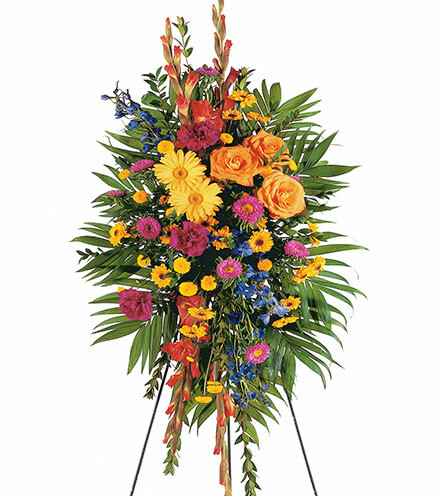 The family will receive friends there from 11 until 11:30 a.m.
Rather than flowers, anyone wishing to can designate a contribution to Enon Baptist Church, 7971 Williamson Road, Roanoke, VA 24019, in her memory. 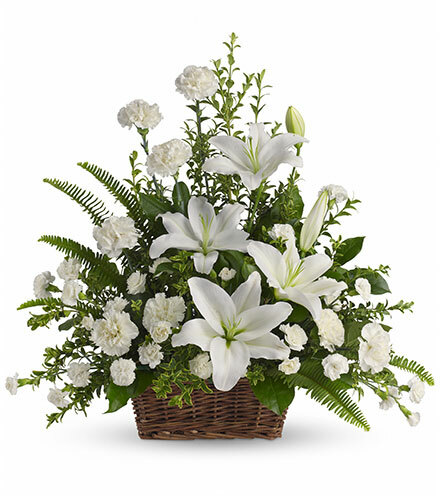 Arrangements by Oakeys Funeral Service North Chapel, Roanoke, Va., (540) 362-1237. 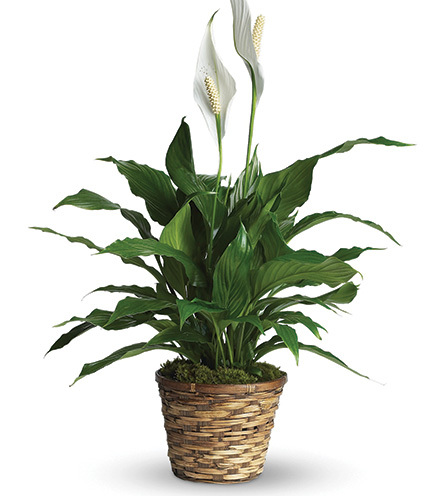 Online condolences may be expressed at www.oakeys.com.